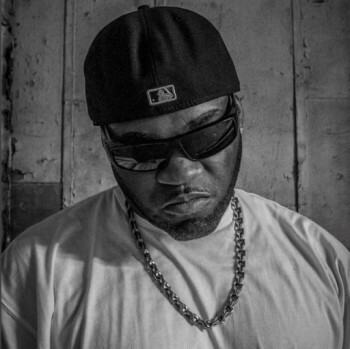 One of the original members of Three-Six Mafia Koopsta Knicca passed away after suffering from a stroke. He was 40. Koopsta was hospitalized since last weekend and was on life support. Shortly after, DJ Paul sent his condolences. R.I.P. Knicca. DJPAULKOM.TV © 2019 Scale-A-Ton Entertainment. All Rights Reserved. Website design & development powered by LIGHTAMATCH.